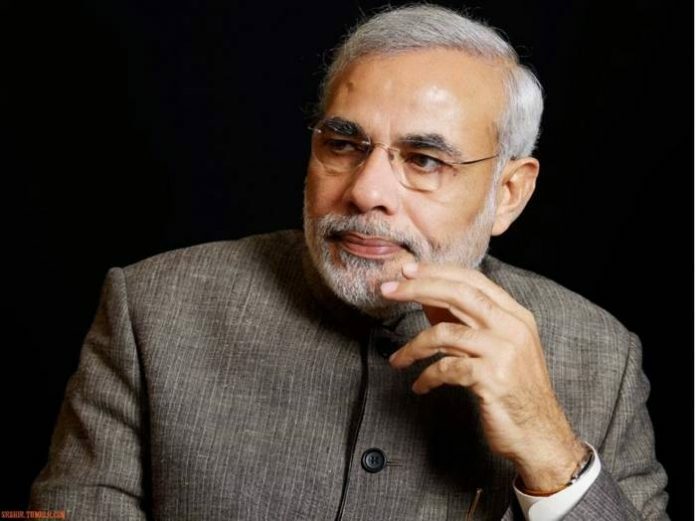 Narendra Damodardas Modi is the current and 14th Prime Minister of India. He is known to be a trendsetter not only in India but throughout the world. 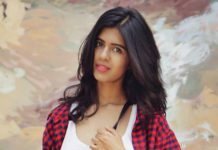 This tech-savvy Prime Minister is especially popular with the youth and also possesses the best oration skills in the country. But there are still few things, you may not know about Narendra Modi. 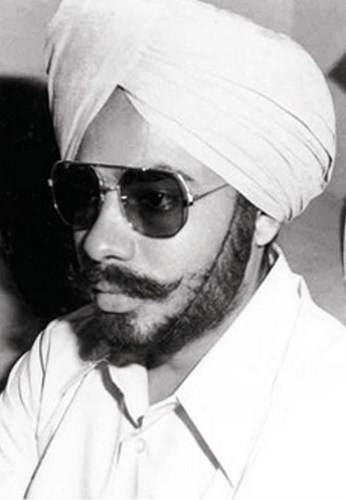 As a teenager, Modi provided his services during the 1965 Indo-Pak War. He enthusiastically assisted the soldiers at the railway stations during their journey. During his late teenage years, he was deeply influenced by the Gypsy lifestyle. He kept travelling alone to unknown places. 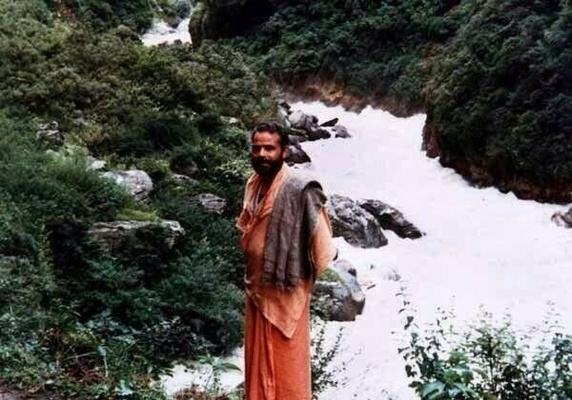 He even spent time with ‘sadhus’ in the Himalayas. Modi was an extremely brave student in his school days. He had to face many ordeals, but he never gave in. His school teacher, Kanubhai Bhavsar talks about his bravery. He was brave. We would all swim to the temple in the middle of Sharmistha lake which had 40 crocodiles. 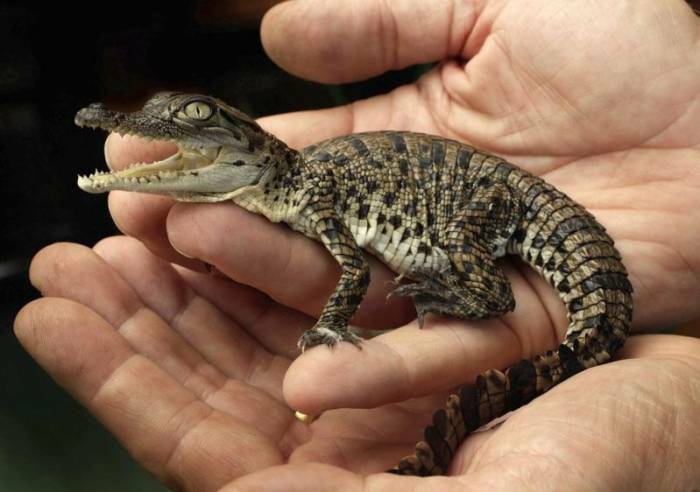 Once Narendra brought home a baby crocodile. Even I did. They were like chameleons. We would dig them out and put them in a vessel filled with water at home. 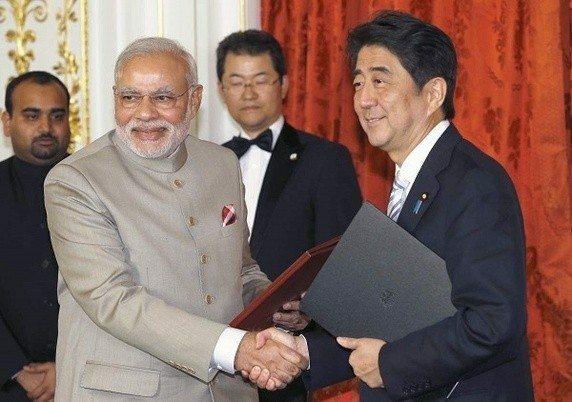 Narendra Modi is among the four people who are followed by the Japanese Prime Minister Shinzo Abe on Twitter. He has more than 12-million followers on Twitter. 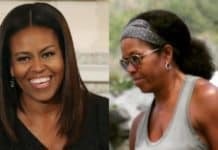 After the current USA President Obama, he is the most followed leader in the world. Shinzo Abe, the Prime Minister of Japan, is a highly nationalistic person. He is known to tweet always in Japanese only. 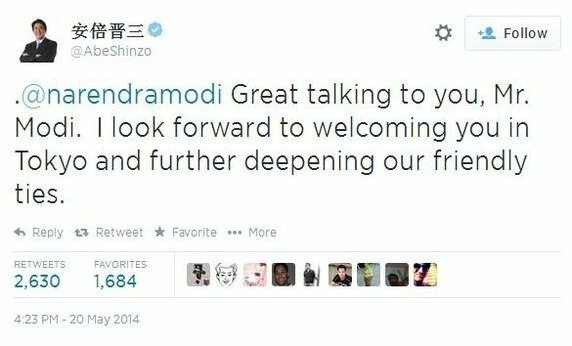 But on May 20th, 2014, he tweeted in English for the very first time just to congratulate Narendra Modi. 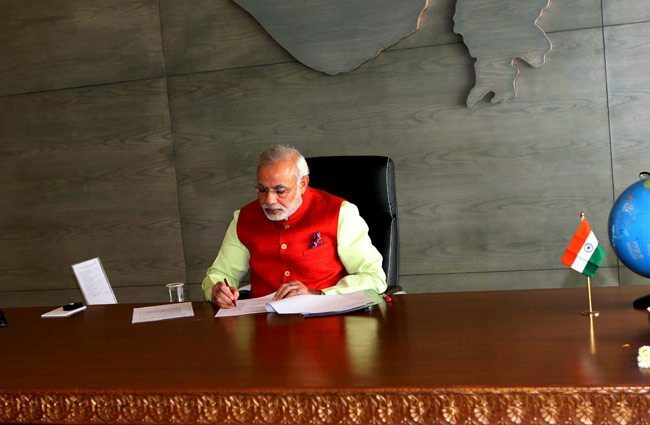 Narendra Modi possesses a flair for photography and poetry. 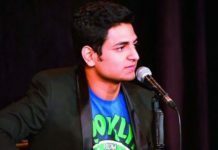 He writes poetry in his mother tongue, Gujarati. He also got some of his works published in poetry. He also held an exhibition to showcase his photography skills. 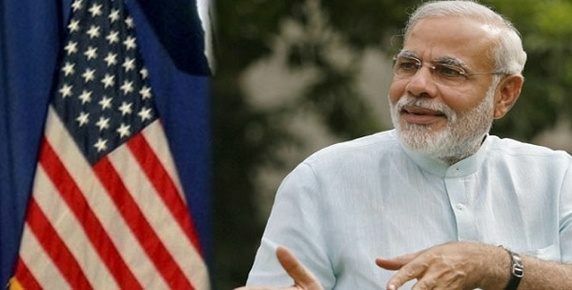 Narendra Modi undertook a three months course in the United States. There he studied image management and public relations. 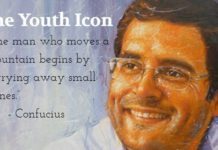 These courses eventually helped him refine his personality and impact as a great leader in India. 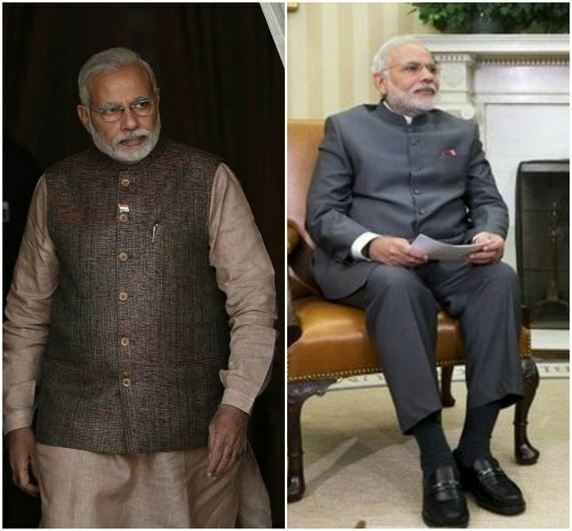 Narendra Modi is highly cautious of his dressing style. His clothes are always creaseless. This further enhances his aura and command as a leader of the nation. 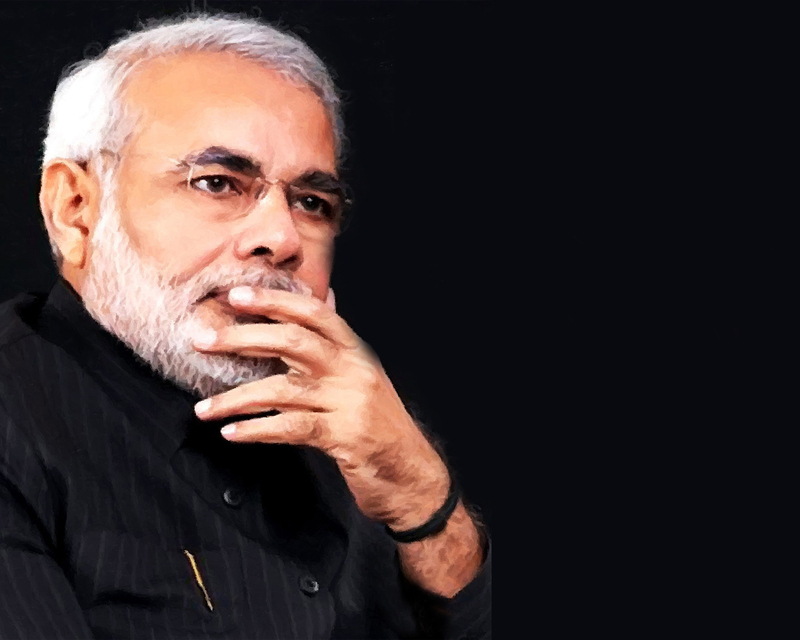 Modi is a staunch advocate of the adage, ‘Work is Worship’. Throughout his service as the Chief Minister of Gujarat, he didn’t take any leave. He propagates the similar philosophy to all his subordinates till date. 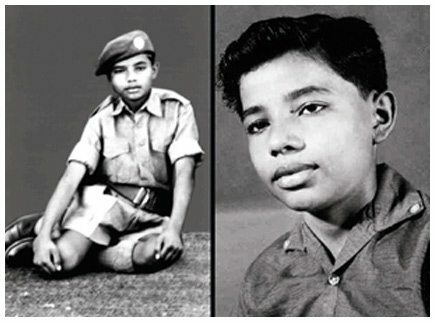 In his school days, Narendra Modi had a keen desire to participate in plays and dramas. 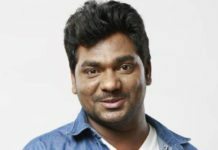 As a teenager, he performed in a fundraising drama. 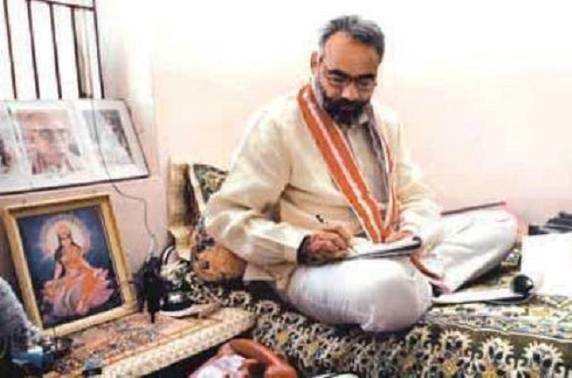 Do you have any more of such rare facts about Narendra Modi? Share with us in the comments section. If you find this article informative, don’t forget to share it with your friends.